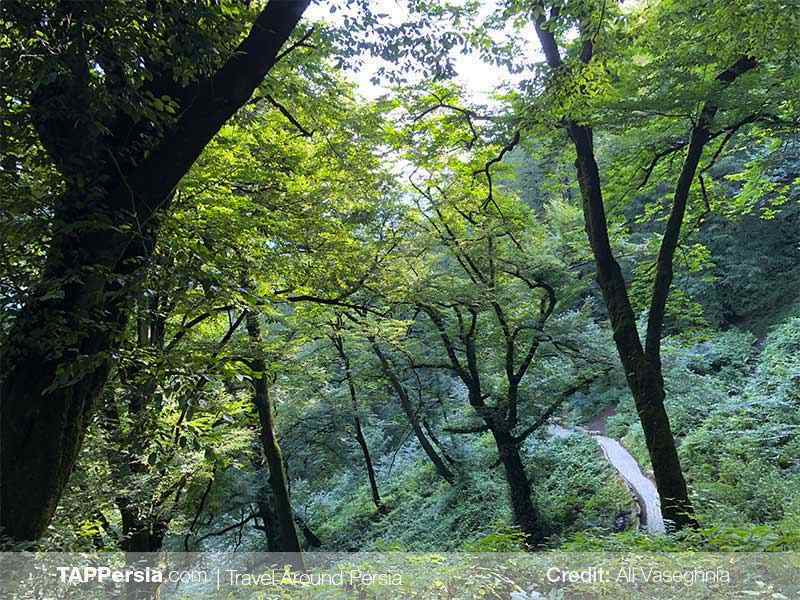 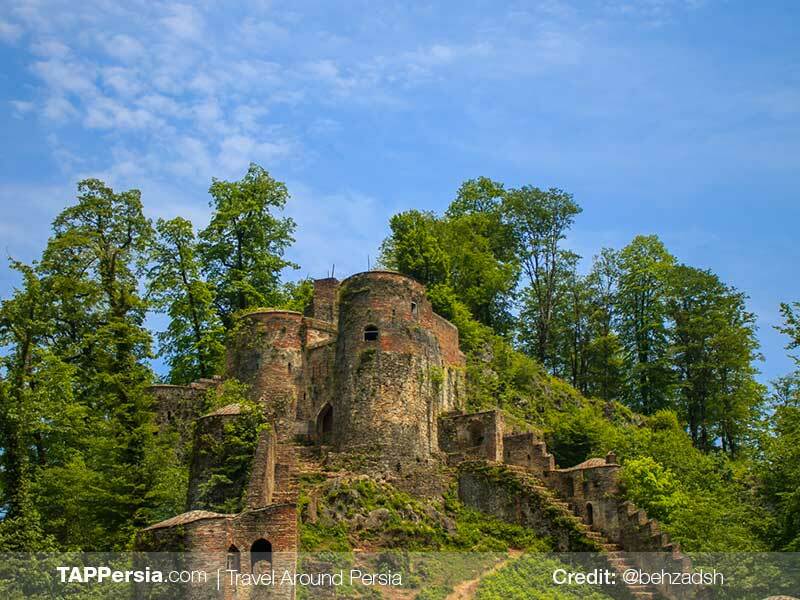 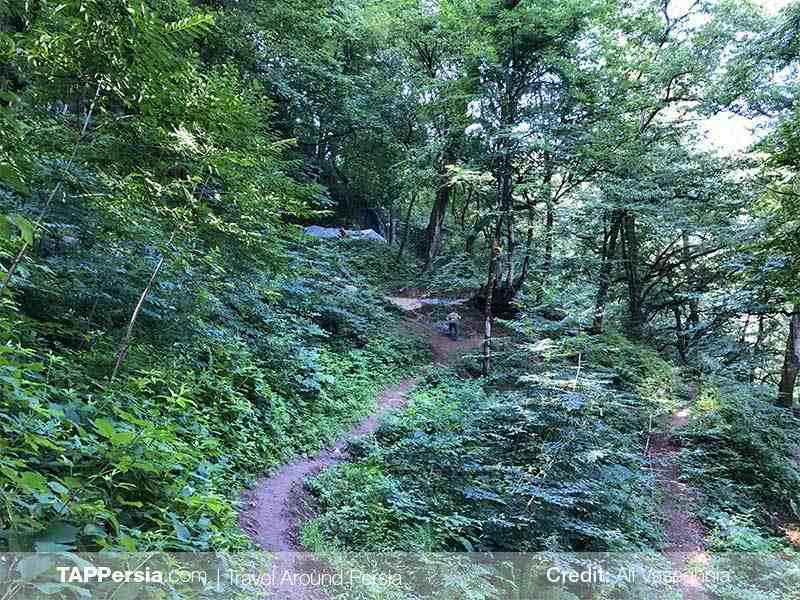 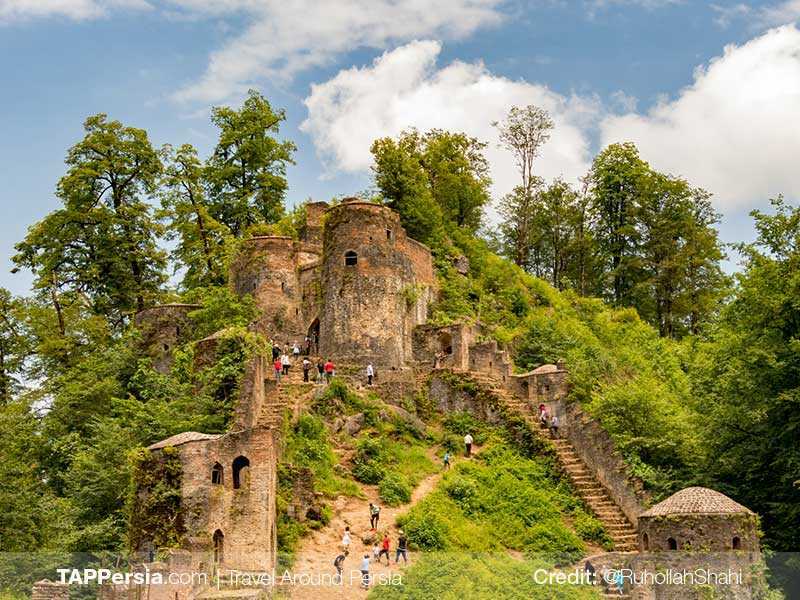 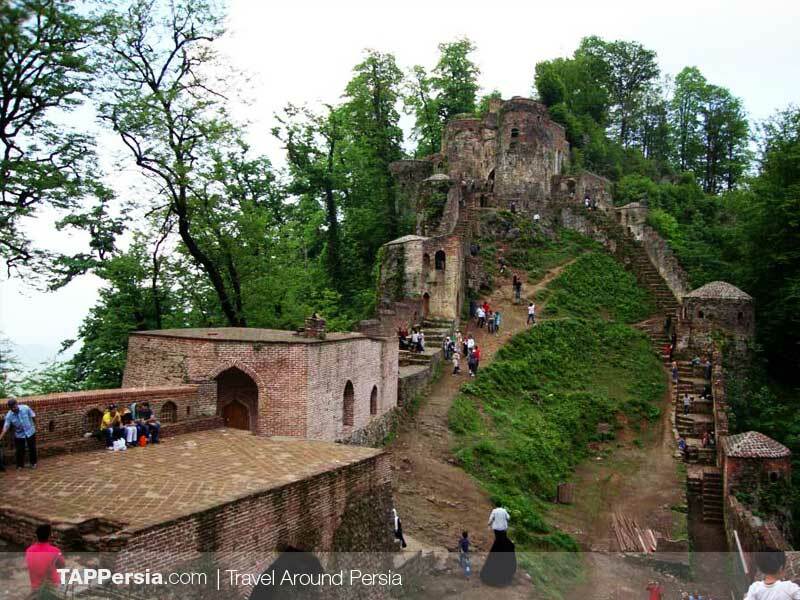 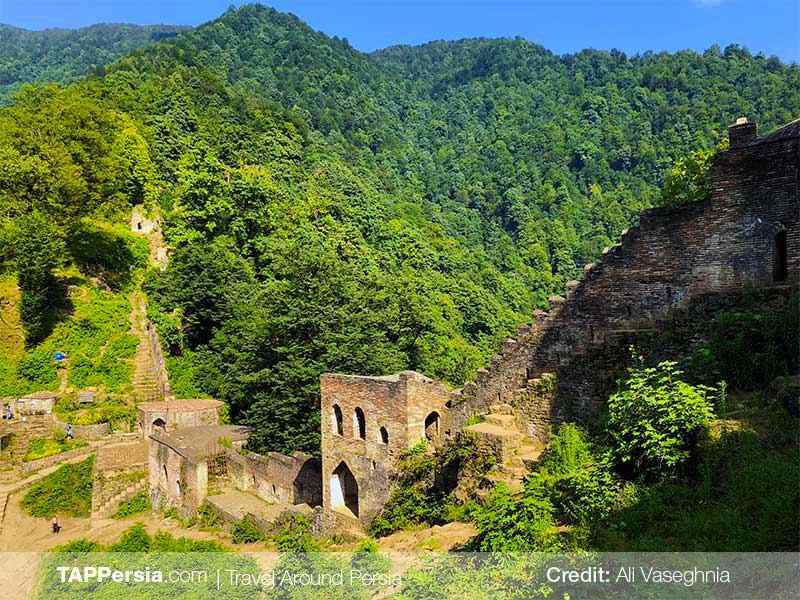 our tour starts from Rasht to the magnificent Rudkhan Castle, after a nice hike in the jungle, the walls of castle finally come into view, welcoming you to the castle. 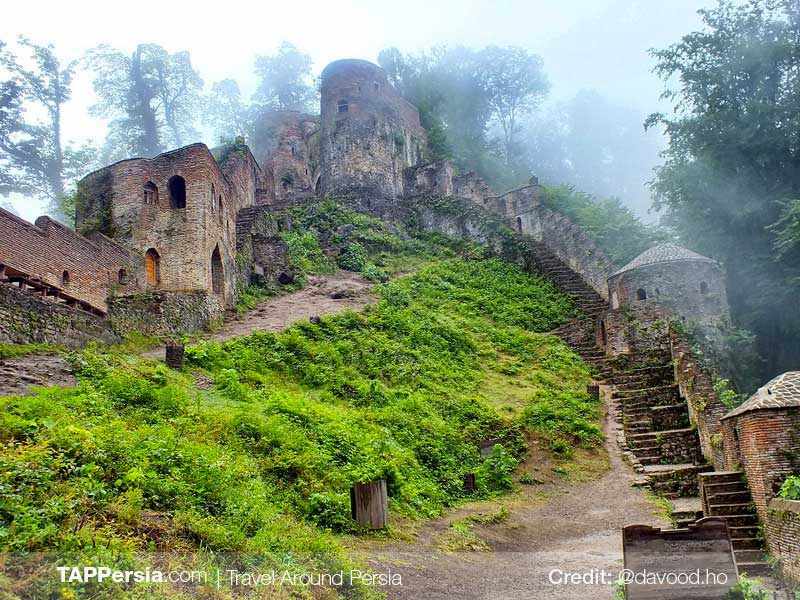 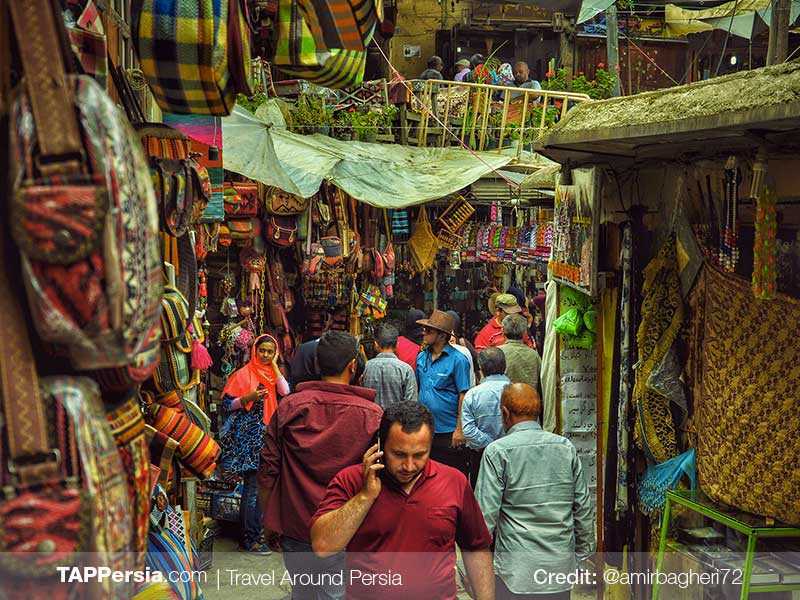 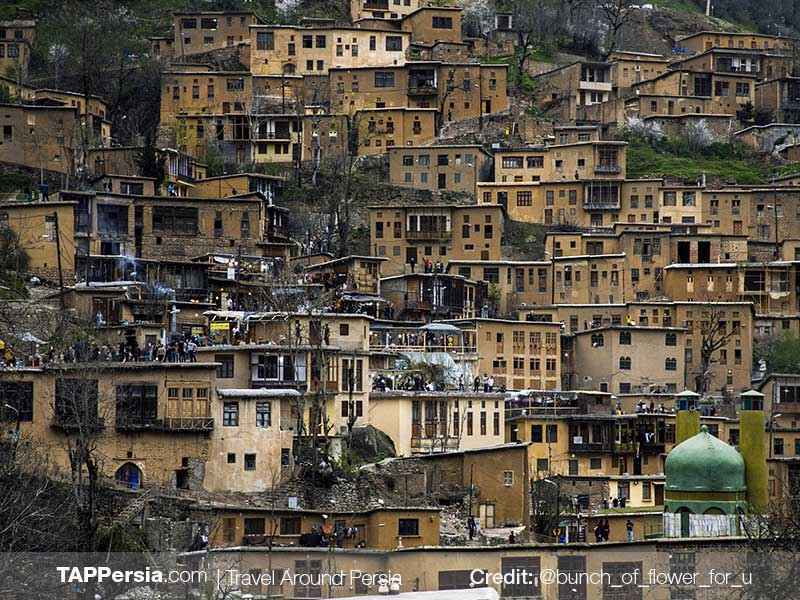 This military medieval fortress was first built during the Sasanian Empire (224 – 651 AD) to defend the northern parts of the country from Arab invaders. 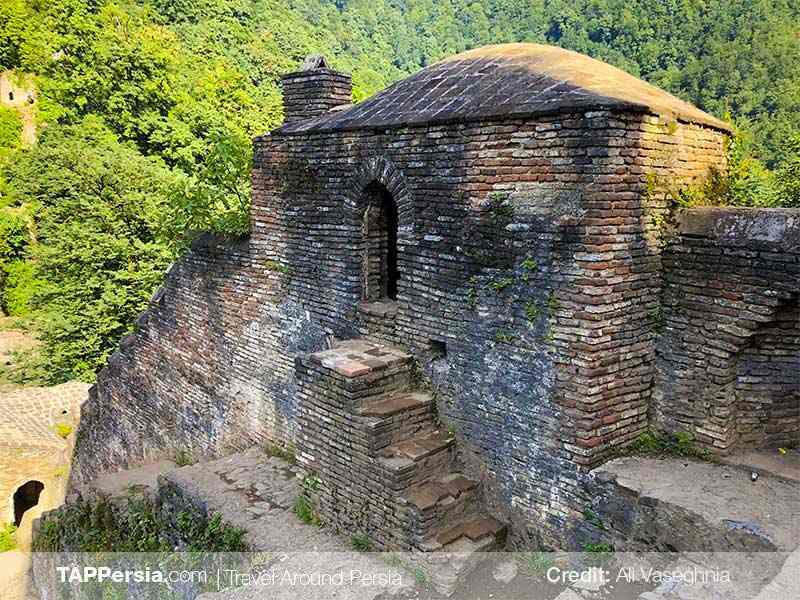 The castle continued to operate as an unconquerable shelter for hundreds of years. 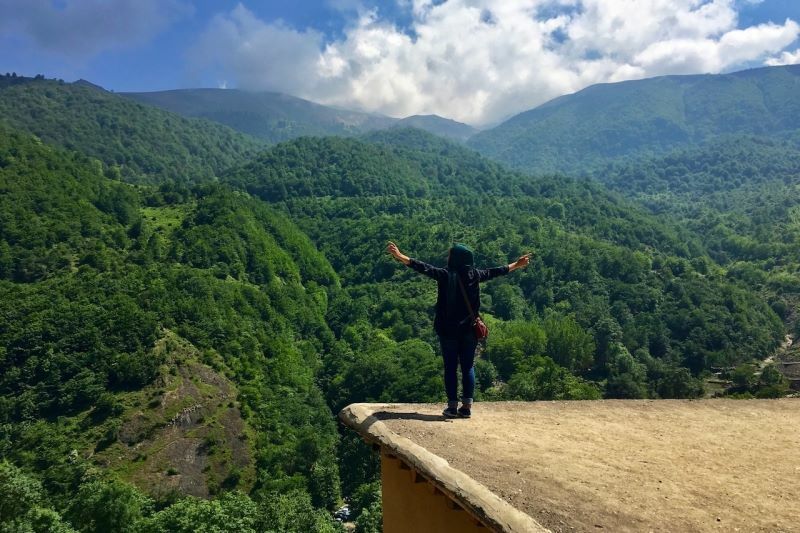 Heading out of Fuman and going through the beautiful road to Masuleh, lunch is served at the tree house on the riverside. 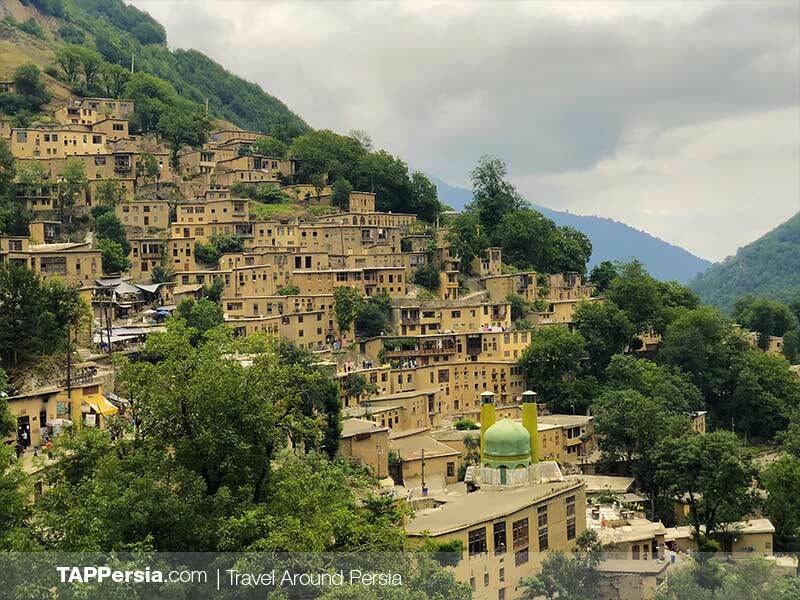 Stay at the a rural house in Masuleh. 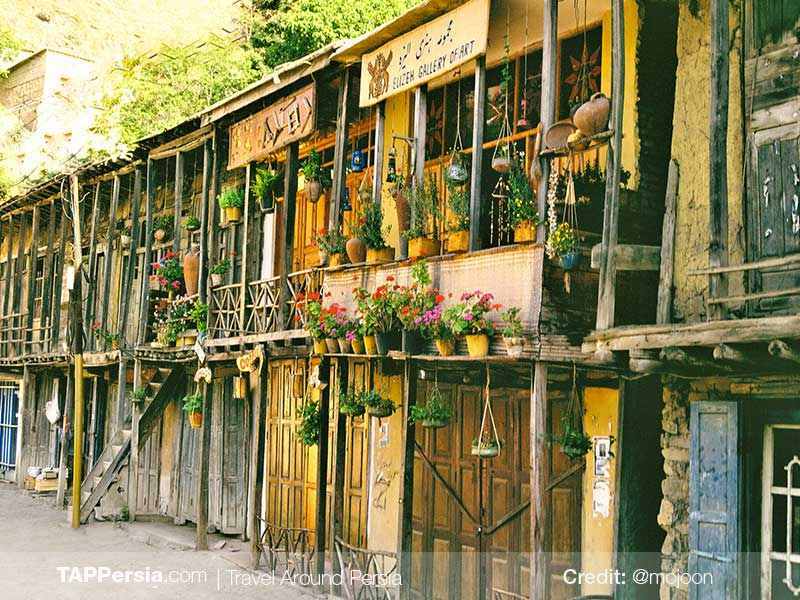 Dinner is served at the traditional restaurant, heading back to Rasht.